Blood Pressure Screenings — Nearly one in three adults has hypertension or high blood pressure. If left untreated, these chronic conditions can damage internal organs. Get a free blood pressure screening from our team at the fair to see if you’re at risk and learn about risk factors as well as ways you can manage your blood pressure. Car Seat Safety Education — If it’s not used properly, a car seat may not be able to protect your child in the event of an accident. We’ll tell you how to find the right car seat for your child and give you tips on how to install it properly to ensure that they’re as safe as possible. Stroke Education — UM Charles Regional Medical Center has been recognized as a leader in the treatment of stroke patients, and we’ll transform you into a “Stroke Hero” by showing you how to spot the warning signs of stroke and how to react in the event that you see someone suffering from stroke. We’ll also help you understand your individual risk for stroke by sharing information about potential contributing factors for this health problem. Diabetes Education — Whether you have diabetes or you’re at risk of developing it, we’re here to help you better understand this disease. 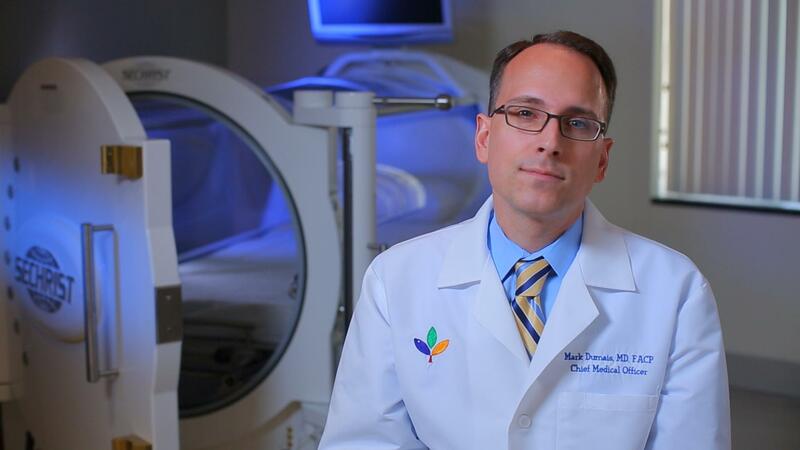 Learn about our new diabetes center. Now taking new patients! Healthy Treats on Kids Day — School-age kids get in free on Friday, September 16, and we’ll have some tasty, nutritious treats to share with them to celebrate the start of a fun weekend ahead and to promote healthy eating habits. Information on Services Offered by UM Charles Regional — We offer a wide variety of services to patients across our community, and you’ll be able to learn more about our new Center for Wound Healing, comprehensive rehabilitation programs and our recently opened urgent care practice. Baby Show — Think you have the most adorable baby? Enter your child in the Baby Fair on Saturday, September 17. This annual event is sponsored by our Birthing Center. Entrants will be divided into six different groups by age, and judging will be based on health, personality and appearance. 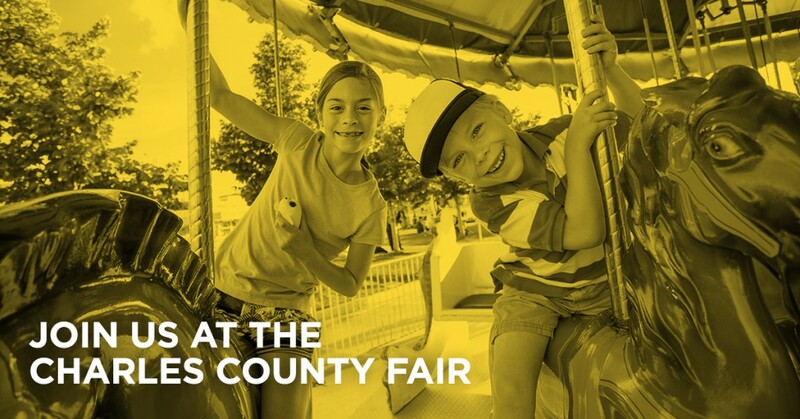 We’re looking forward to seeing you at the Charles County Fair, and we hope you’ll stop by our booths to learn more about how we’re working to make Charles County a healthier place to live. For more information about the Charles County Fair, visit the official website today. 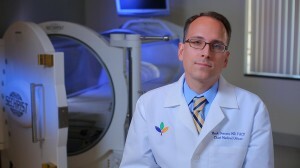 Civista Health is proud to announce that the new Civista Center for Wound Healing is now accepting patients. Every wound has a unique set of circumstances and as a state-of-the-art wound healing center, the Civista Center for Wound Healing is equipped and staffed to address them all. And, most treatments are covered by Medicare/Medicaid, HMOs, and other private insurance plans. We are experts at caring for people whose open sores have resisted traditional treatment. For more information, call 301.609.7701. You’re invited to join Civista Health for the Civista Center for Wound Healing open house on Monday, August 20, 2012 from 6 p.m. – 8 p.m.